With the MiHome Taster Pack, you will find all you need to get a feel of the MiHome system, making the most suitable bundle to begin with. 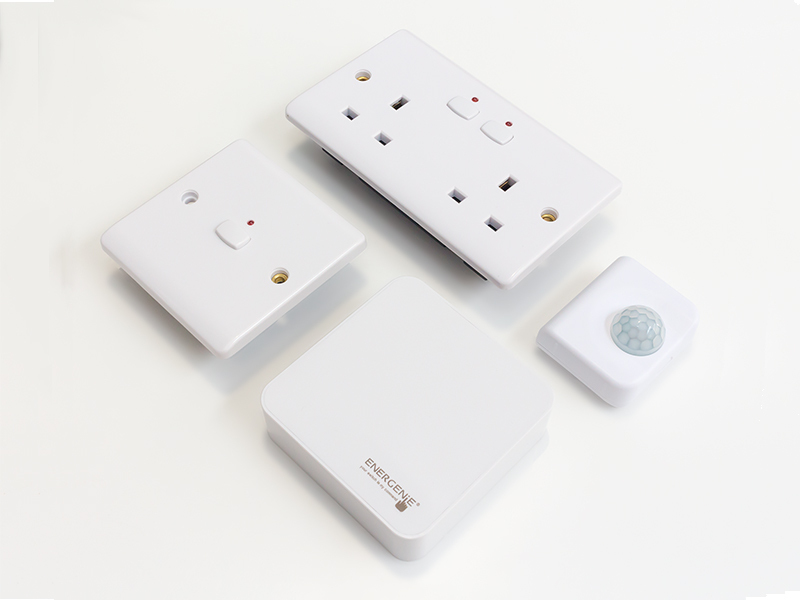 In the bundle you will find 1x MiHome Gateway, 1x Light, 1x Socket and 1x Motion Sensor. Create triggers with the Motion Sensor combinations, using it to trigger the Socket or the Light switch when motion is detected. Or use it to send a notification to your smartphone, via the MiHome app when motion is detected, providing a secure peace of mind when you are out. Choose the MiHome Taster Pack for the perfect way to turn your home into a smart home!